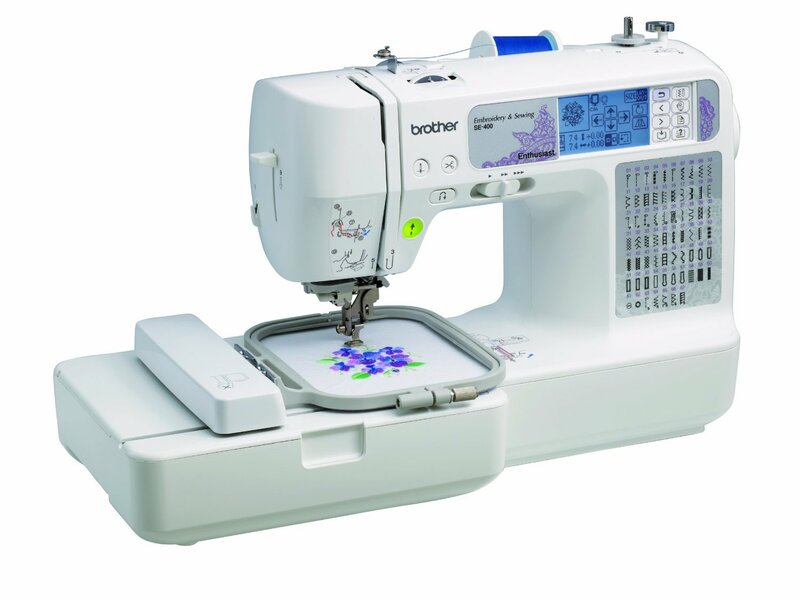 This is the summary of consumer reviews for Brother SE400 Computerized Sewing and 4x4 Embroidery Machine. The BoolPool rating for this product is Excellent, with 4.50 stars, and the price range is $299.99-$449.99. 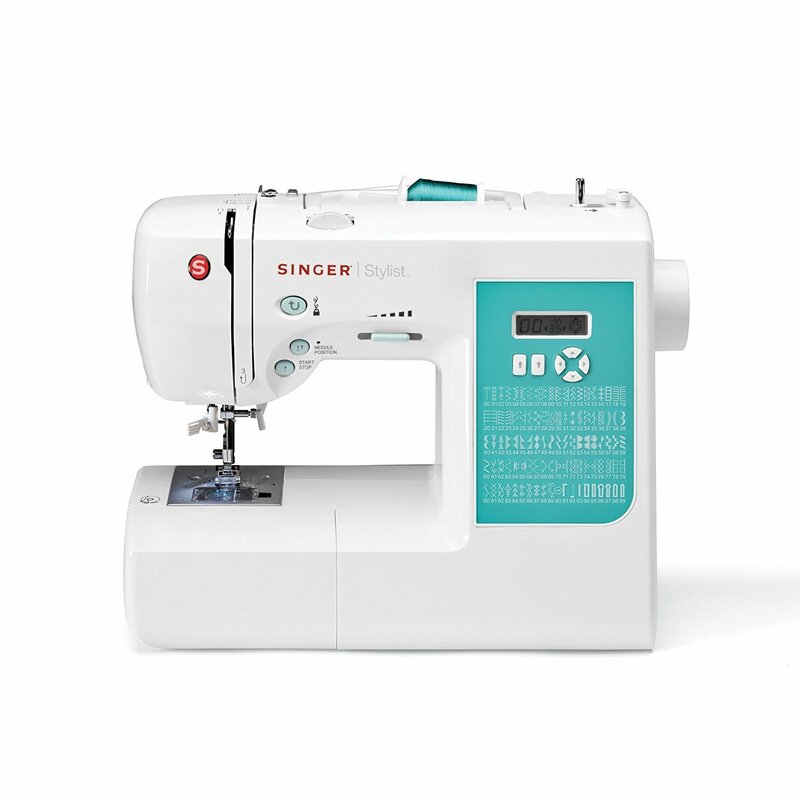 The Brother SE400 is designed with many built-in sewing features including 67 sewing stitches with 98 stitch function with an included 4"x4" embroidery capability, to embellish home decor, clothing and gifts. The built-in embroidery design library features 70 decorative designs, 120 frame pattern combinations and 5 lettering fonts to choose from. The intuitive and easy to use back-lit, touch screen LCD display, built-in tutorials and quick start guide makes it easy to use and get started with. The unique computer connectivity, allows the sewer to import designs from PC or other websites. Also, the SE400 has a built-in embroidery card slot for use with optional Brother embroidery cards. This machine also features automatic, easy threading and needle threader; Quick-set drop-in top bobbin with easy bobbin winding system; Multi-Style Buttonhole, Twin Needle positioning; Variable speed controls, Easy to use foot pedal etc. The SE400 is compact and lightweight which makes it easy to move around with and store. Overall, the Brother SE400 Combination Computerized Sewing and 4x4 Embroidery Machine with 67Built-in Stitches, 70 Built-in Designs and 5 Lettering Fonts is a users recommended embroidery and sewing machine which helps give projects a professional and/or customized, high-end look while being priced to fit in budget. Easy machine to operate and learn. Easy to use (large, easy to read touch screen stitch selection and automatic needle threader), not huge so it's easy to move and store for those who don't have a dedicated sewing area and the embroidery attachment is pretty impressive for a small non-commercial grade unit. All of the sewing functions are easy... automatic threader, easy bobbin winding and placement, etc. On top of a great little sewing machine, you get an embroidery machine, too! Easy to learn to use. The embroidery features are great for beginners and are very easy to learn. I highly recommend this machine for any beginner to advanced sewer, as well as beginner machine embrioderers. What a fun and easy machine to use! Recommended it to my sister who wants to start monograming. I'd recommend this machine to anyone looking for a good all around sewing machine and to start to learn embroidery. Since January I've been looking at advanced sewing machines with embroidery capability - but didn't want to spend a months worth of wages on the investment. Use the needles, stabilizer and thread they recommend. I'm happy with the machine and look forward to making many projects for my granddaughter. Both machines make beautiful looking embroidery, and couldn't tell which machine produced either embroidery design. 2/2013 - I've now had this machine for several months and started having trouble with it about a month ago. The USB port connectivity opens up the wide world of design embroidery design downloads and manufacturer upgrades. $350 for 15 months and likely 75 total embroidered items, isn't a fabulous product to my mind. The product designers thought of including all the necessary accessories, including a dust cover, for both sewing and embroidery in a tidy little bag. It's more than we expected & I'd definitely recommend this. I'm very happy and delighted with my Brother se400 purchase. It's so many upgrades and features that I'd never even heard of before, self threading, automatic thread cutting, drop in, self threading bobbin and a wonderful and easy to understand on-screen function panel. Effortless thread changes during a multi-color embrodiery, the threading system is simple, and needle threader works every time! Once I loaded the right thread type in the upper threading and bobbin all my designs came out perfect. Make sure and use a stronger thread for top thread, you don't want the cheap thread to break in the middle of a project. This machine threads itself, backstitches at the touch of a button and then cuts the threads. Easy to thread, easy to operate, easy to design anything I want. never had a machine that thread itself or cut it's own thread when done. Get creative and buy proper quality threads for perfect results!. Make sure to keep an extra bobbin ready and threaded correctly. If you follow instructions, adjust settings for thread,needle and project- it works wonderfully! Love the handle, thread cutter, automatic threading, great clear bobbin case. The auto needle threader and thread cutter worked perfectly. Minor problem with bobbin thread sometimes not locking with top thread during embroidery. 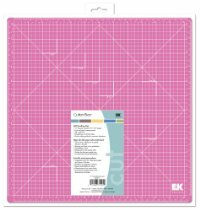 ~ Absolutely LOVE the automatic needle threader and thread cutter -- who'd have thought?!!. 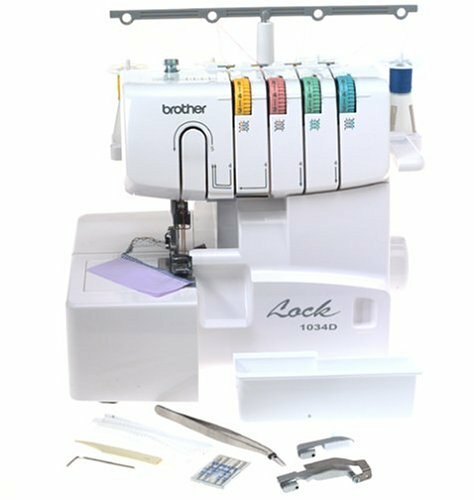 The Brother SE400 is both a great sewing machine with many stitch patterns, automatic needle threader, automatic bobbin setup, and automatic thread cutter. LOVE how it can auto thread the needle and cut the thread too. When the needle is dull it can cause problems with the timing and threads will jam, needles will break. You need to use proper thread; I bought a basic color package of 12 spools and this thread works well. Always use quality thread and sharp needles in your machines.